Binge Watching Shows on Netflix is AWESOME! As a freelance writer, I love Netflix. I don’t always watch what’s on TV, but having the television going in the background helps me stay in the zone and focused on being creative. The best way I’ve found to do this is to watch series on Netflix. Like many other Netflix junkies, I love to binge watch shows. In fact, I’ve been known to watch entire series in just a few days. 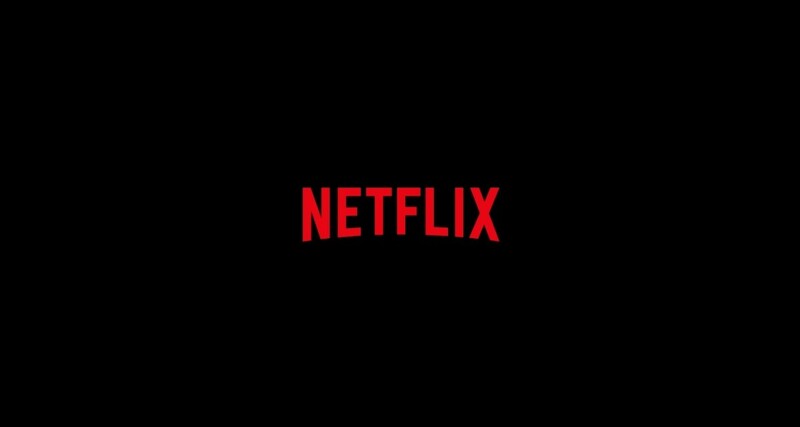 To help others that love to watch Netflix, but aren’t sure what to watch next find their next favorite show, I have created a list of six shows to watch on Netflix. Okay, I have to admit, I love Sons of Anarchy! I’m not a biker, I don’t like violence, and I didn’t know who Kurt Sutter or Charlie Hunnam was before watching this show, but I can tell you it’s a must see! Kurt Sutter created and starred in this now ended FX drama and Charlie Hunnam plays the gorgeous, but disturbed protagonist, Jax Teller. The series follows the lives of those involved in the day to day activities of SAMCRO, a biker gang located in the fictional Charming, California. In total, there were seven seasons of Sons of Anarchy. The final episode aired December 9, 2014. 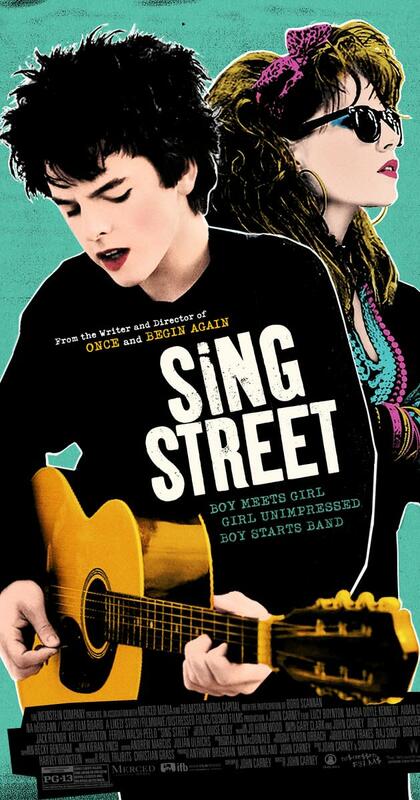 Currently, all seven episodes are offered on DVD and can be viewed on Netflix. I love Dr. Temperance “Bones” Brennan and her husband/partner Seeley Booth. Booth and Bones complement each other perfectly and entertain viewers with their ability to solve crimes in unusual manners. Bones began airing in 2005, which means there are tons of episodes on Netflix. Despite the fact that I had seen many of these episodes on TV when they originally aired, I still love watching them again on Netflix. In fact, Bones is my go-to show to watch on Netflix whenever I can’t find anything else to watch. As of October 2015, you can now watch 10 seasons of Bones on Netflix. I've seen every episode over the last 10 years and can't wait for more. I stumbled across Being Human by accident. 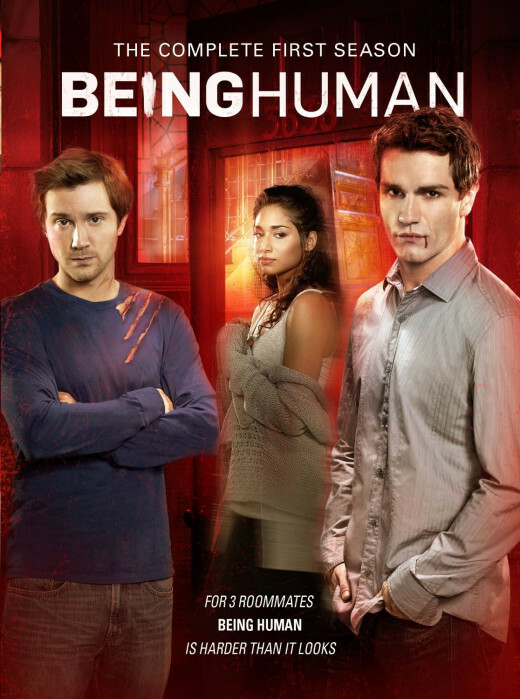 You know how Netflix recommends shows based on your previous viewing history…well this is how I learned of Being Human. When I first read the meta description, I rolled my eyes. Seriously, another show about vampires and werewolves! However, I’m glad I clicked play because I quickly fell in love with three unusual roommates and the trials and tribulations they faced. While I truly loved every minute of this series, I was surprised to find out it ended after just four seasons. 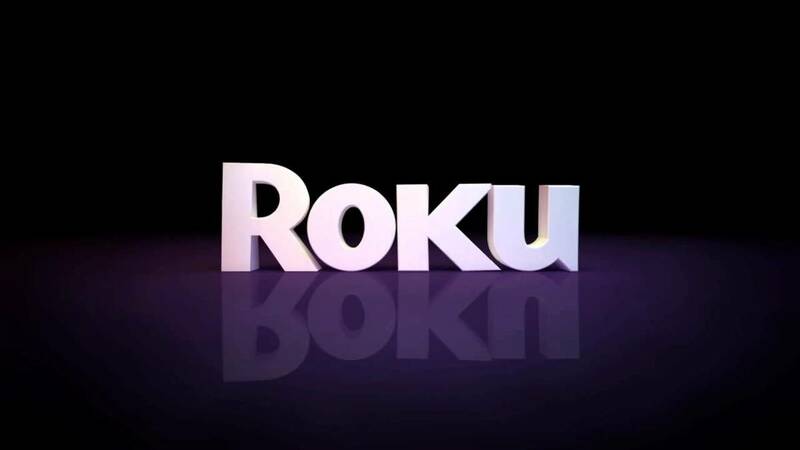 It seems that the network could have done a ton more with a ghost, werewolves, and vampire roommates, but decided to end it earlier than expected. Watch What Happens When a Ghost Watches a Werewolf Transform! The 100 is another series that I’m glad I gave a chance. My sister who loves sci-fi dramas recommended I watch it on Netflix, and I’m glad she did. The show is set in a futuristic Earth and stars a group of young adults trying to figure out how to survive and co-exist. If you like movies like Hunger Games, you will certainly love The 100 on Netflix. 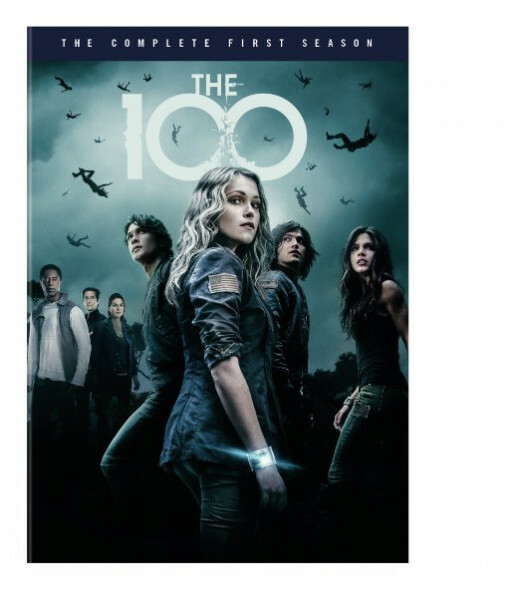 As of November 1, 2015, the 2nd season of The 100 is on Netflix. I've already burned through the episodes and I'm eager to see the third season next. I watch Criminal Minds at least a few times a week! The show is still running current episodes and reruns, but I love to watch it from the very beginning. Just a few weeks ago, I started on Season 1 (originally aired 2005) and watched all the way up to season 9. I love watching the team grow together and become closer as the years go by. If you aren’t sure whether Criminal Minds makes the cut or not, just watch it to see Shemar Moore. The six shows above are my absolute favorites. I have listed some of my other favorites, let's call them Netflix Honorable Mentions below. I'm always looking for new series to watch so feel free to add your suggestions below. Did you pick your next Netflix Binge? Which one did you choose? Now you have it, here are the next six shows you should binge watch on Netflix. If you have a favorite that I left off the list, please feel free to leave it in the comments below! Happy binging! Thanks Everybody! Brite-Ideas, you will love Sons of Anarchy because you appreciate art. Part of the allure of that drama is its writing! AmyMarie 5, Bones is great and very addicting! I used to use Netflix but did not find the time to watch everything that we got so we stopped. On the real TV we watch Criminal Minds. I did watch Psych a few times and also Being Human, but they got boring. I am glad that you enjoy them. LOVE Sons of Anarchy! This is a great list. I will have to check out Bones. That seems like a really good show. I'm always looking for something good to watch on Netflix. Thanks, rated up & useful!